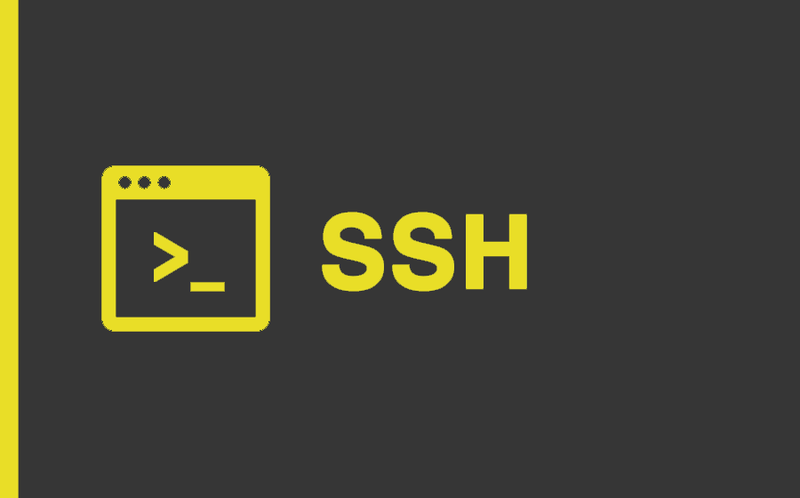 SSH (Secure Shell) is an application-level network Protocol that can be used to remotely manage the operating system and transfer files. In fact, today’s SSH is used to remotely administer web servers and transfer large amounts of data. SSH simply can not be replaced if you need to import a large database (300 MB or more), through phpMyAdmin such a database you can not import. It is similar in functionality to earlier telnet and rlogin protocols, but it is more secure. The fact is that these protocols transmit data, including passwords, in an open form, and SSH encrypts all traffic through a special RSA encryption algorithm. The essence of this algorithm is the existence of two keys, public for encryption and private for decryption. When you connect to the North, it sends the public key by which the data is encrypted. Private key is known only by the server and only with the help of this key it is possible to decrypt the data, while in any way to obtain a private key from the public is impossible. Connection to SSH is made by means of special programs of SSH clients, and for Linux it can be made through the standard console. Previous Post How to choose the right domain?